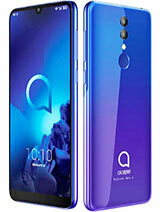 i really want this phone badly now...come on alcatel...unleash it! fain, I agree! 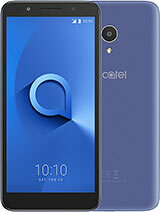 I am also a huge fan of Alcatel mobile phones, I have (and use) 4 Alcatel models although they are old! OT MAX db (5years old), OT EASY db (5years old), OT 311 (3years old) and OT 525 (3years old). I never had to (or need to) go to the servis center, becouse they work perfectly, and batery too, although some of them have 5years. If only Alcatel's newer models came to CROATIA, I would have them MORE! 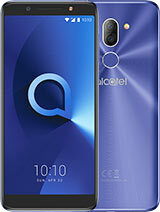 So please, don't talk bad things about Alcatel if you haven't tried them and hadn't chance to love them! 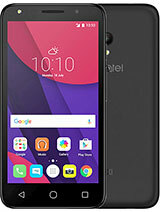 I can say to you taht Alcatel is one of the most reliable and usability brand!!! i have 3 phones (310,525,735) since 4 years!!! they still work in best shape !!! 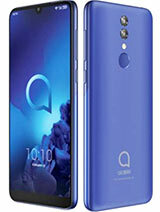 Still... it is alcatel.. havent use b4... and really doubt its usability... the spec is really nice though... everything u need in a phone for business and entertainment... BT, MP3, miniSD... shoot...~!!! hopefully this should be better than motorola e398 with the 2.1 surround sound. the advantages of it are that it has a higher resolution camera than motorola e398, has built in fm radio, is smaller and lighter and it can record videos. Do you think there is a memory card...? What are the memory cards available...? And how much they will cost...? 300 $ at the end of august ! 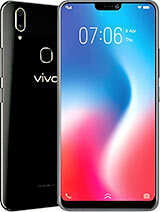 This phone is EXTRA,I like it.The price? 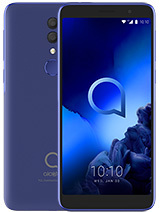 this phone looks great, but i'm not very familiar with alcatels.